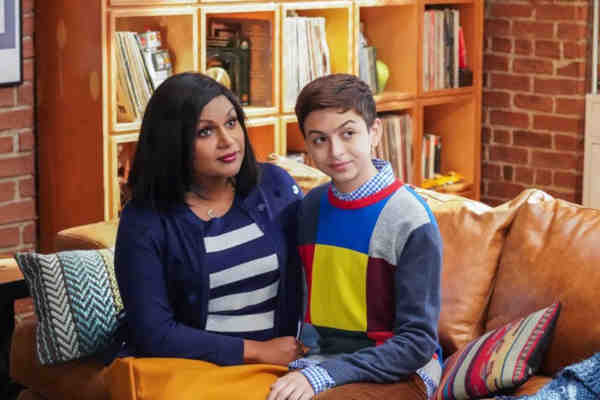 Totah, 17, said that she realized that she was transgender while watching I Am Jazz, the reality show starring transgender teen Jazz Jennings. “This week, I’m going off to college. I’m also going to continue my acting career, and I am so excited to do both things as myself. I plan to play roles I haven’t had the opportunity to play. And I can only imagine how much more fun it’s going to be to play someone who shares my identity, rather than having to contort myself to play a boy. I’m going to gun for those roles, be it a transgender female or a cisgender female. Because it’s a clean slate – and a new world,” Totah concluded.